Your new business will benefit a lot from various Internet marketing methods. But you don't have to spend millions of dollars just to get some decent exposure for your company. There are ways to make your business be seen and felt without doing overkill with your advertisement expenses. Make use of your online power - through Internet marketing. 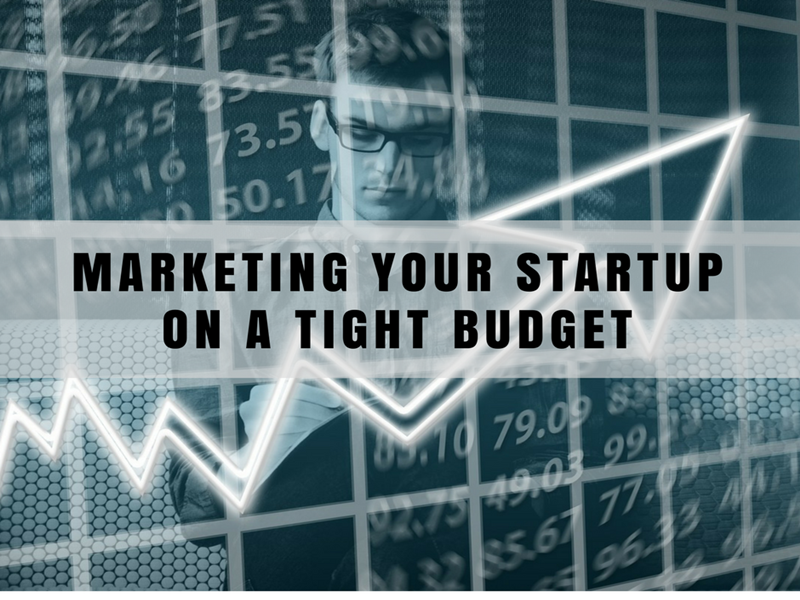 Here are simple methods that you may employ to boost the visibility of your business without shelling out more than what you can afford. However, these techniques need patience and some footwork to produce agreeable results. Firstly, you need a website before you can make use of these low cost Internet marketing strategies. So go create one with the help of WAKIM which will display your products and services. This will be used in employing the following Internet marketing techniques. Expand your Internet network is through joining forums that mainly discusses stuff regarding or related to your products and services. Actively posting responses or answers and asking relevant information will build your reputation as that forum's member and boost your company's visibility through your signature files. These signature files are those that go with your every post. Links to your website could be included in this signature.